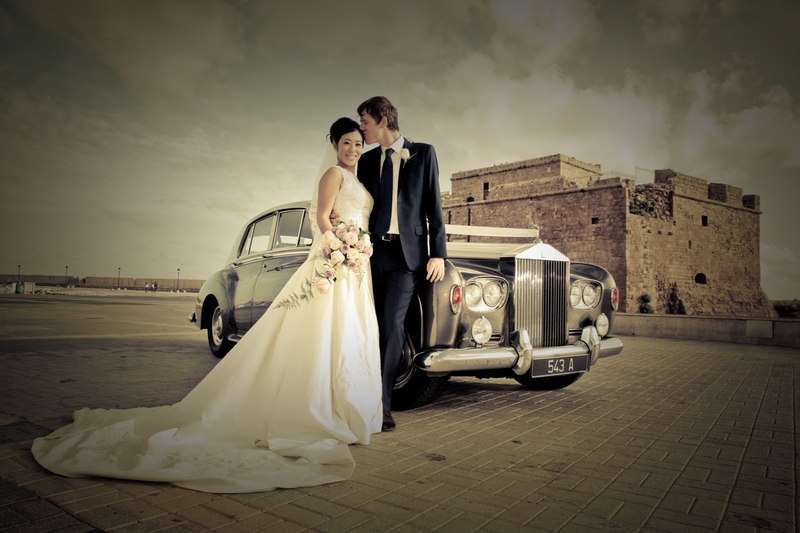 We can offer you a wide variety of Cyprus Wedding cars. 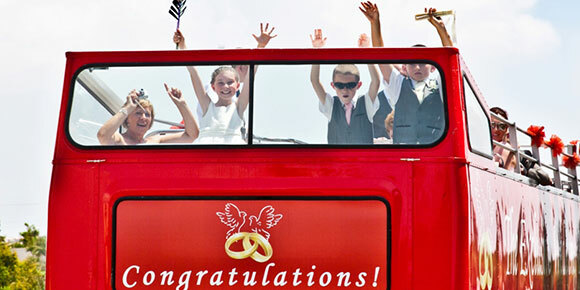 From Bridal transport to the groom and all your guests. 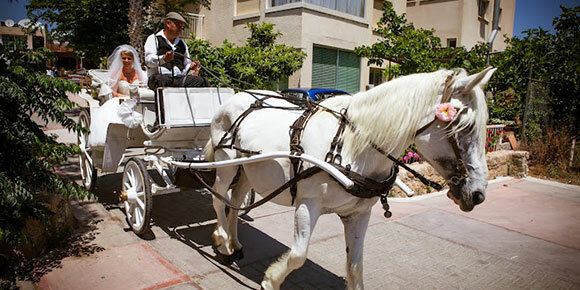 You can arrive in style in a Vintage Rolls Royce, Stretch Limo or make an entrance with a Horse and Carriage. We have Cyprus Wedding cars to suit every budget. 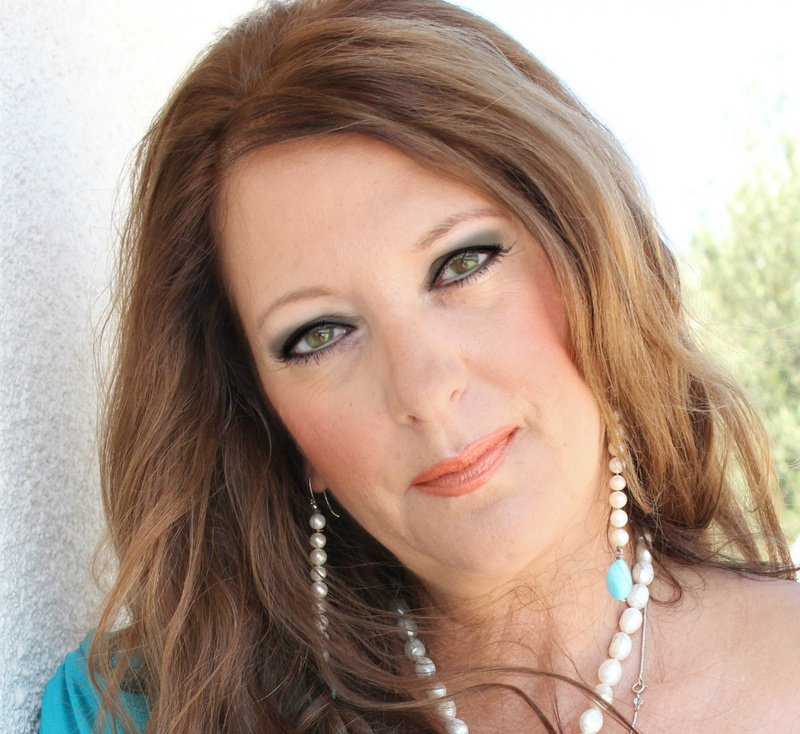 Which ever you choose you can rest assured that your day will run smoothly. 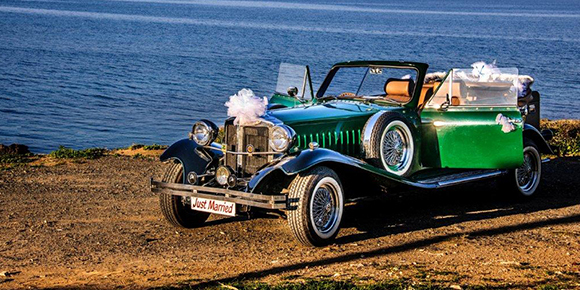 Open top sports Car for your Cyprus wedding. A professional chauffeur will deliver the bride or groom to the wedding ceremony venue and after the ceremony the groom will drive the car with the bride to the reception site. For the more adventurous bring and grooms. Rolls Royce – elegant transport for your wedding. Air conditioned cars ensure that so you will travel in comfort and style arriving at your Cyprus wedding venue feeling fresh and cool. We now have an even larger range of transport available including many vintage cars.